Quality ASCA Australian Shepherds. Excelling in conformation, obedience, agility, therapy, and herding. Razzmatazz Aussies are OFA, CERF, and DNA'd. Puppies and adults available. Please visit our site or call anytime to visit our dogs. We are devoted to breeding Aussies with excellent temperaments, great movement intelligence and true to the breed standard. Breeder/owner/handler. All our dogs are first and foremost family pets and live in the house with us. Members in good standing of ASCA and USASA. Active in conformation. Puppies occasionally. 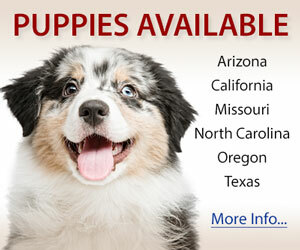 High quality Australian Shepherd kennel that specializes in a correct, versitile dog. 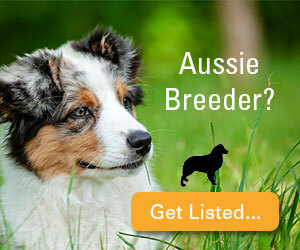 We produce conformation champions, obedience, herding, and wonderful companion Aussies. Health is guaranteed for life.